A smooth plant with few-flowered lateral clusters (umbels) of small, white, star-like, drooping flowers. This native species often appears in open ground. Other similar species with small white flowers include Cut-leaved Nightshade (S. triflorum), with deeply dissected leaves, that occurs in Minnesota, Iowa, Kansas, and westward, and Hairy Nightshade (S. villosum), with very hairy stems and yellow or red berries. 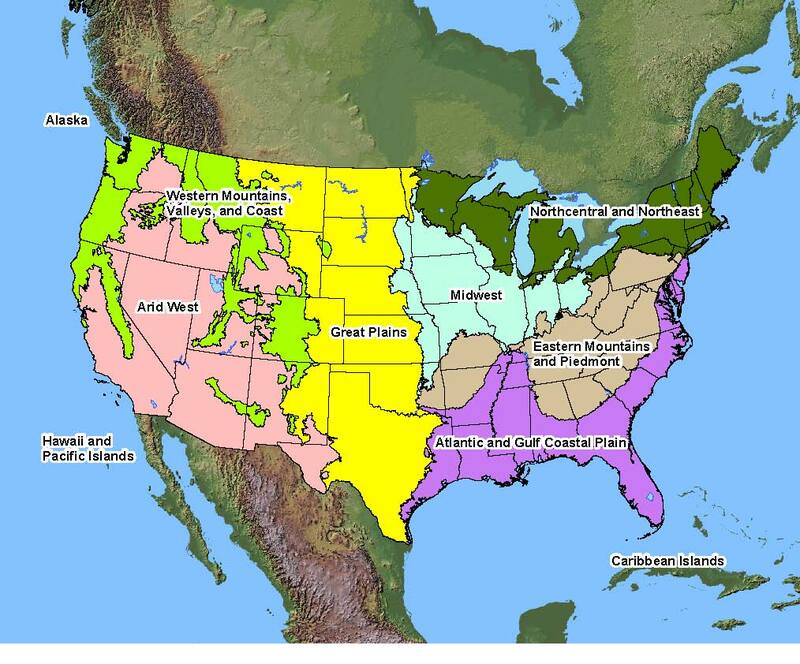 Native Distribution: New England south to northern Florida; west to eastern Texas; north to North Dakota. Native Habitat: Cultivated and disturbed areas, open woods.